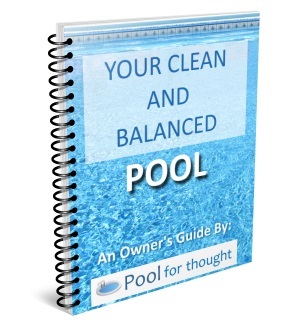 Acidity describes how much acid is present in swimming pool water, or how much the water behaves like an acid. Acidity generally describes how much acid is present in a solution, such as water. The more acid present in water or the more water behaves as an acid, the more water is considered acidic. How acidic aqueous (water-based) solutions are measured is by pH. The more acid present in the water, the more acidic the solution, and the lower the pH. Measured on a scale of 0 – 14, any value less than 7.0 is considered acidic and any value greater than 7.0 is considered alkaline.